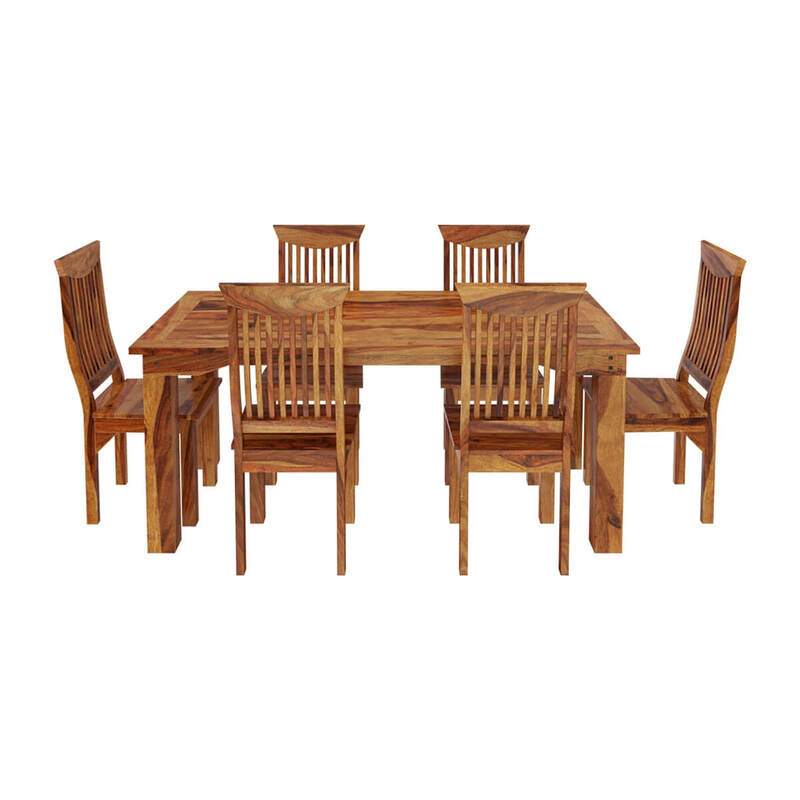 Celebrate the natural beauty of wood grain with a smart ergonomic design with the Idaho Modern Rustic Solid Wood Dining Table & Chair Set. 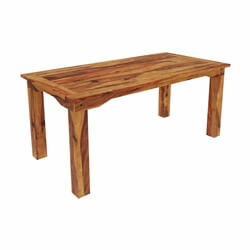 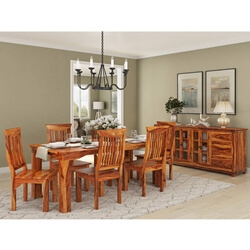 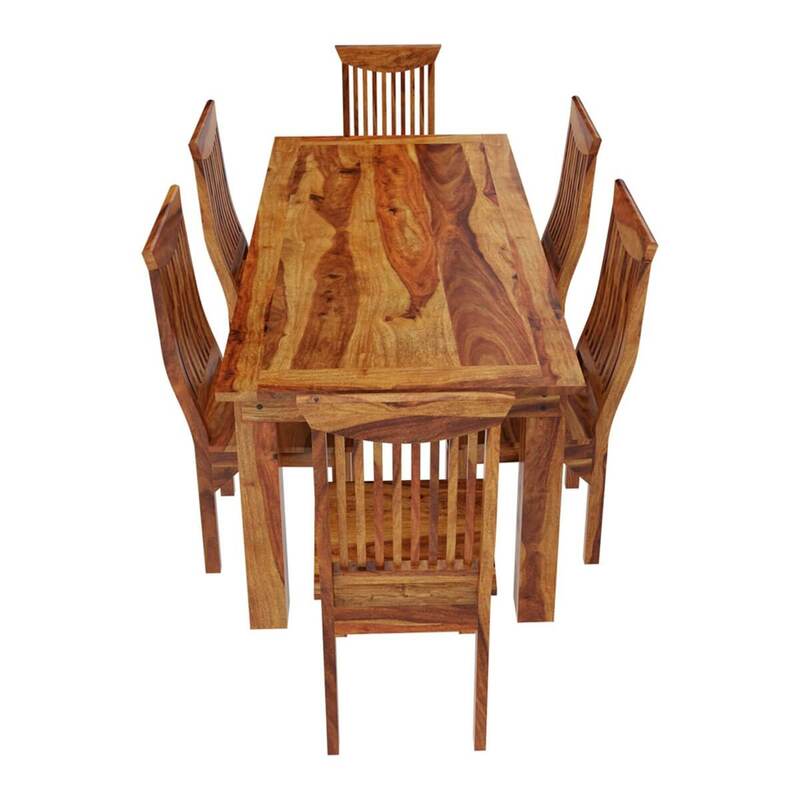 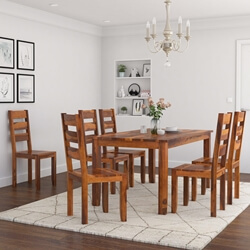 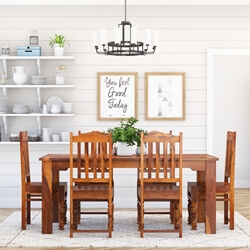 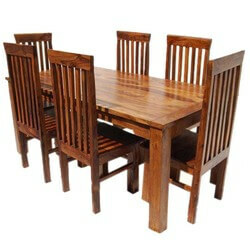 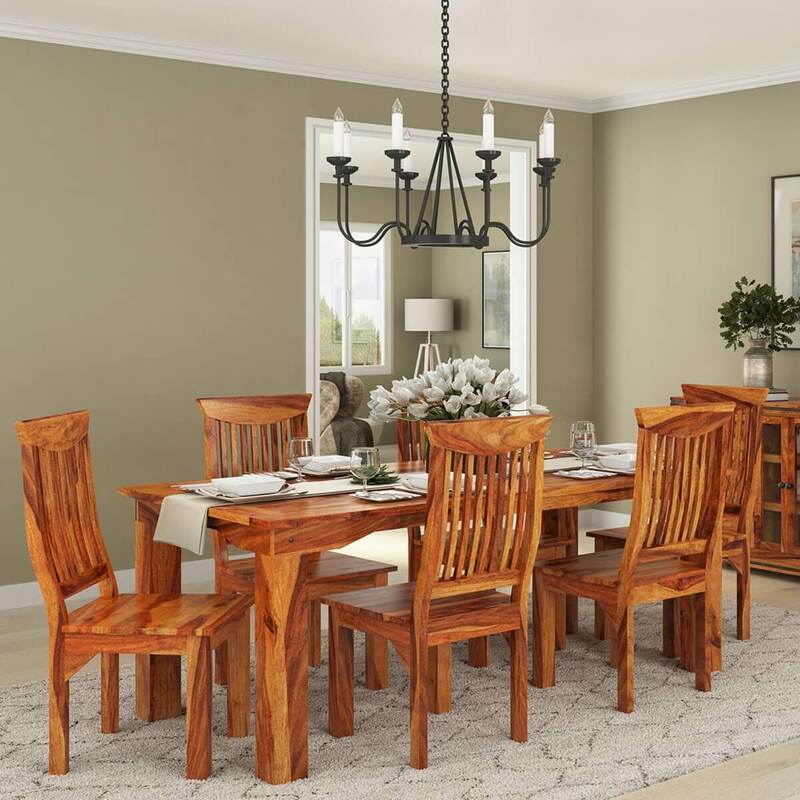 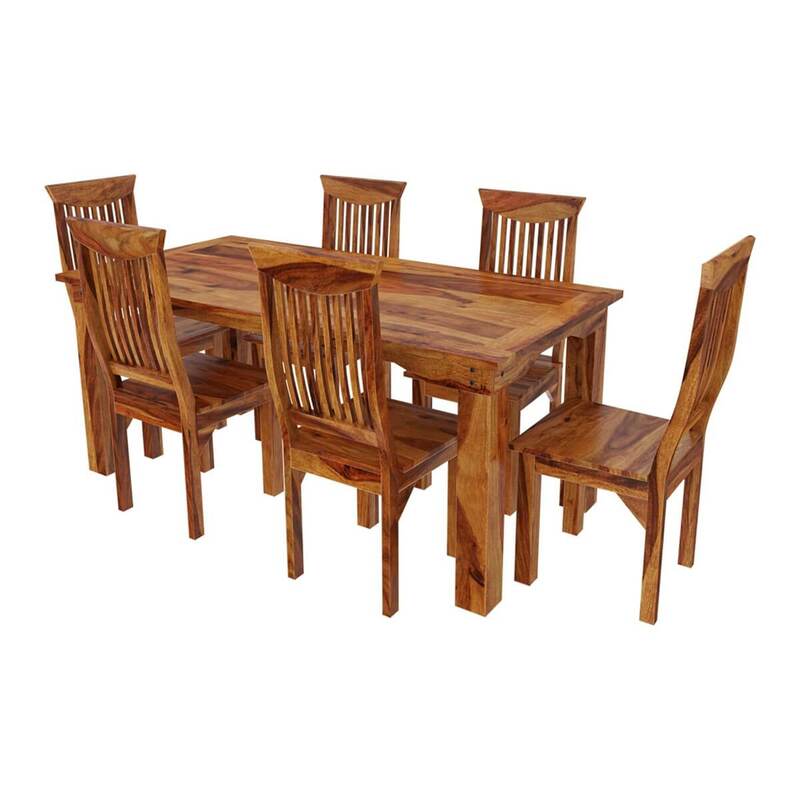 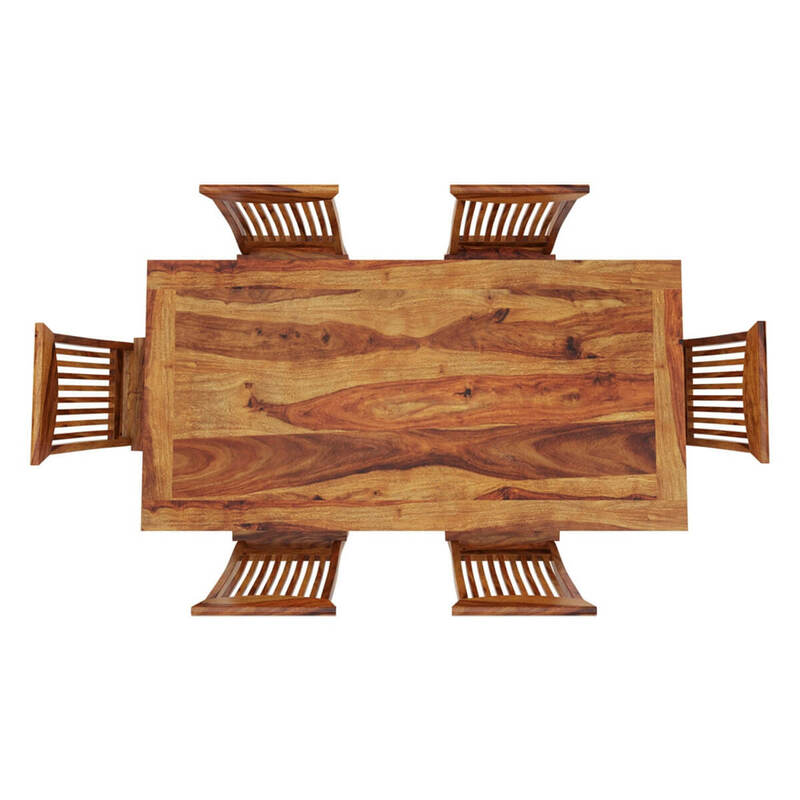 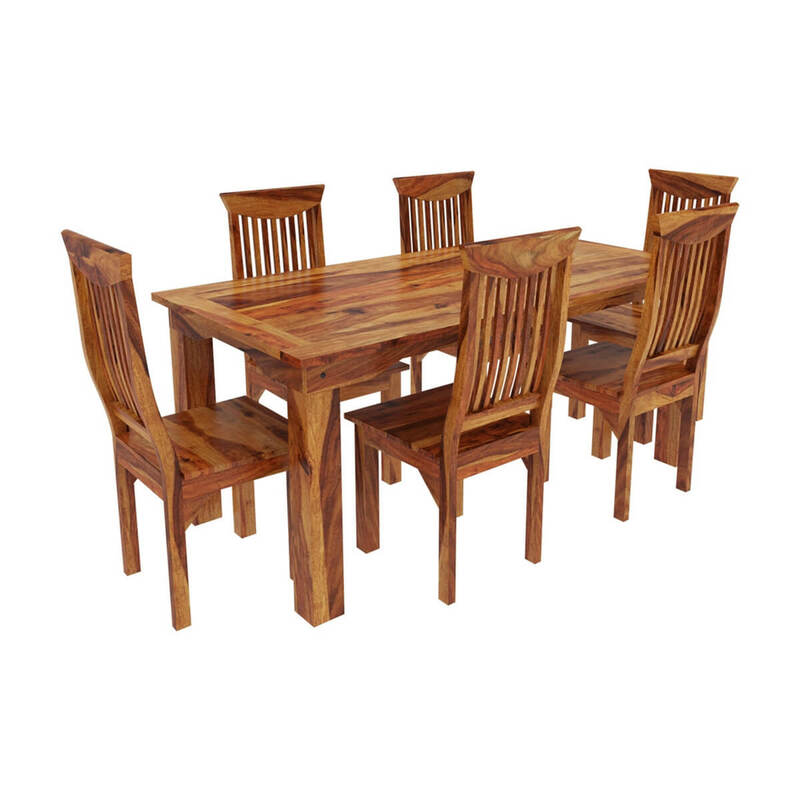 This dynamic dining room rustic furniture ensemble is made of Solid Wood. 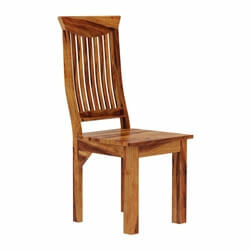 The chairs feature a curved chair back that ergonomically encourages proper posture. 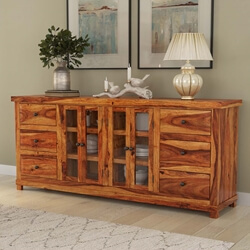 • Dramatic wood grain patterns. 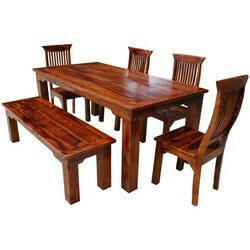 • Rustic square cut legs on chairs and table. 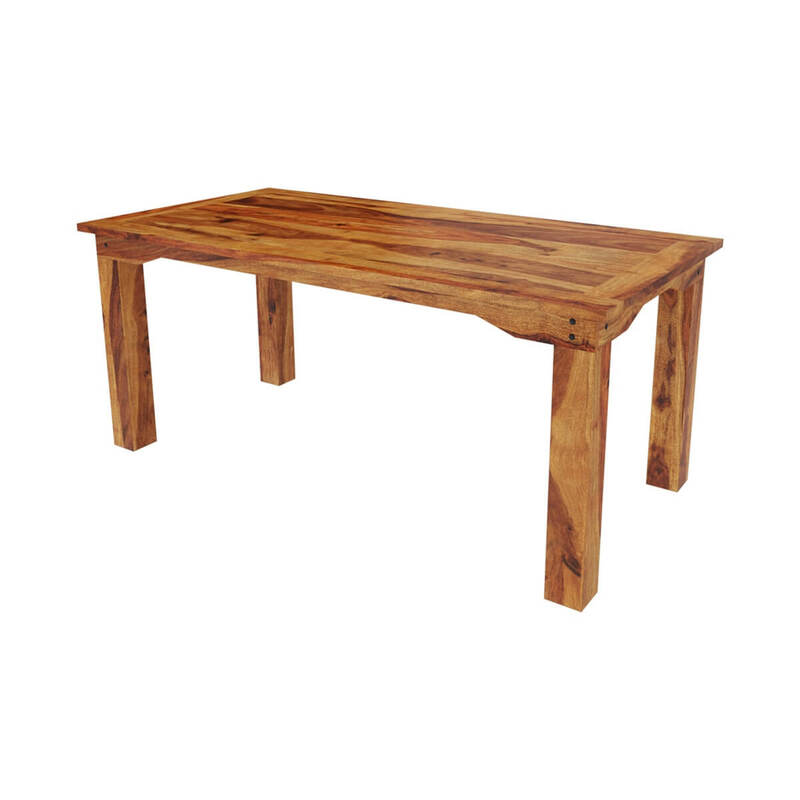 • The stain is individually mixed and applied by hand.